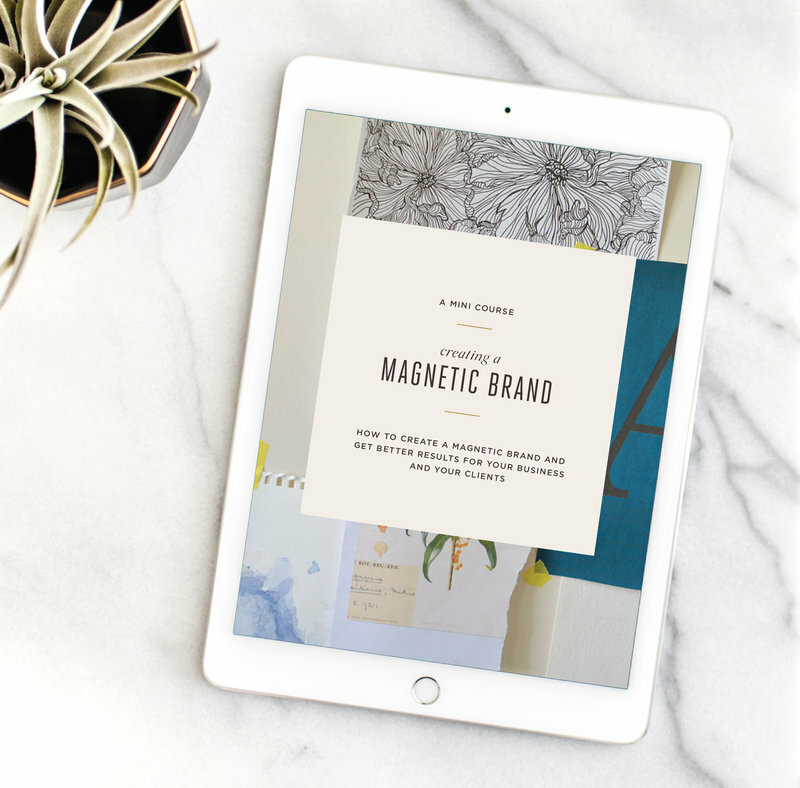 Have you ever wondered how to make your business more emotionally magnetic to your customers? 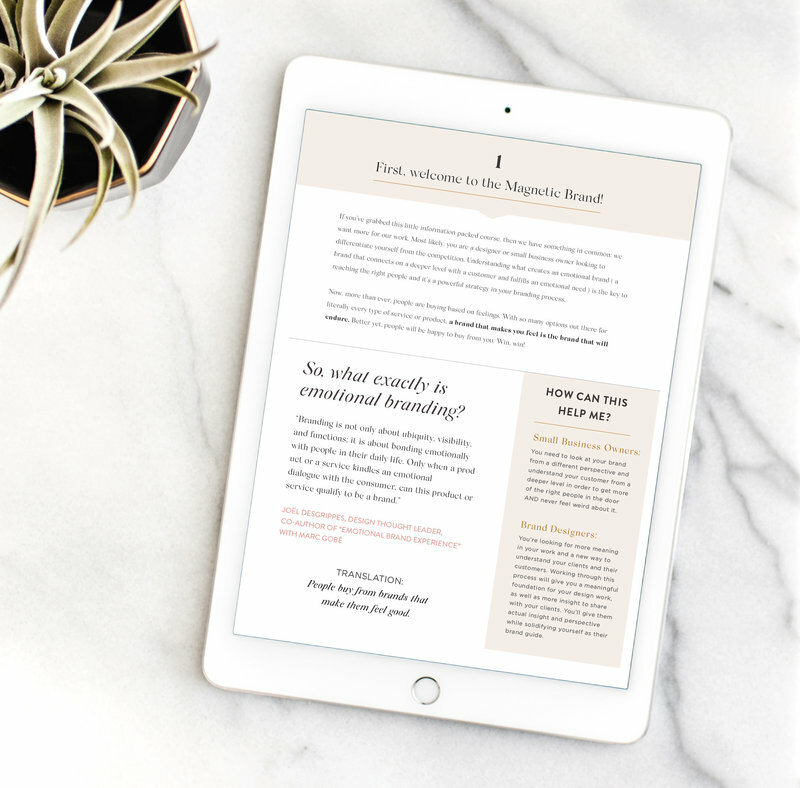 Have you ever felt you branding and messaging were falling a little flat? Reaching your ideal customer in a real and emotional way doesn't have to be a mystery. I've created a guide to help you identify your customer's inner pain points (aka "why they want to buy from you!") so you can speak directly and intimately to them. 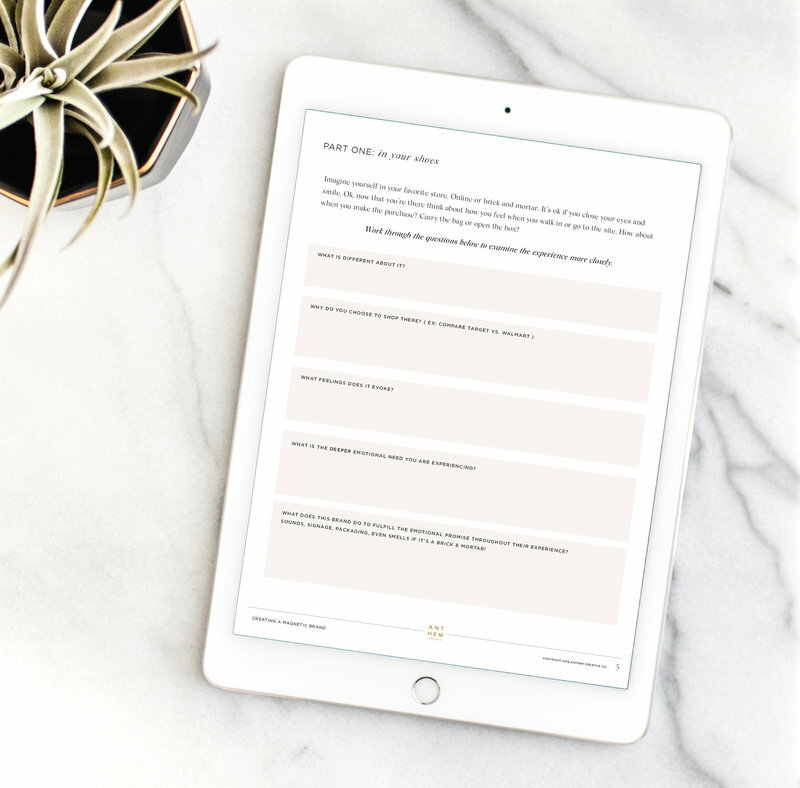 This mini course is jam packed with info and insight, all in a format that will only take a little bit of your precious time. Demystify your brand's connection with your customers and start attracting more business with a solid strategy!